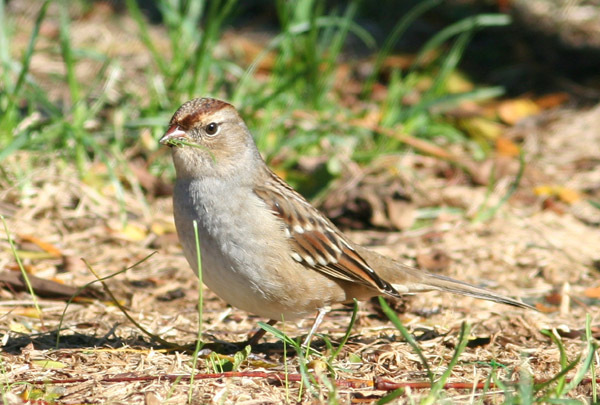 Finally, sparrow time is here! Warblers are nice and all but now real fall migrations kicks in. Sparrows are my favorite group of birds and they also have some cool friends that tag along with them like the Dickcissel I found at Audubon Greenwich on Monday ( a decent day considering I also found a Orange-crowned Warbler). This coming week week I am doing a sparrow workshop talk at Greenwich Audubon (October 21) and then looking forward to a trip to my favorite birding spot on the planet (OK outside of maybe the Yanacocha Preserve in Ecuador) Allen’s Meadows on Sunday (Oct 24) . Being involved in helping set up the inaugural meeting of the Young Birders Club this Saturday it’s going to be quite a busy week!